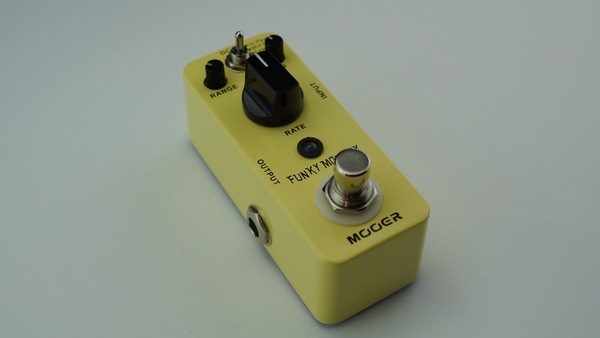 The Funky Monkey is an auto wah micro pedal. 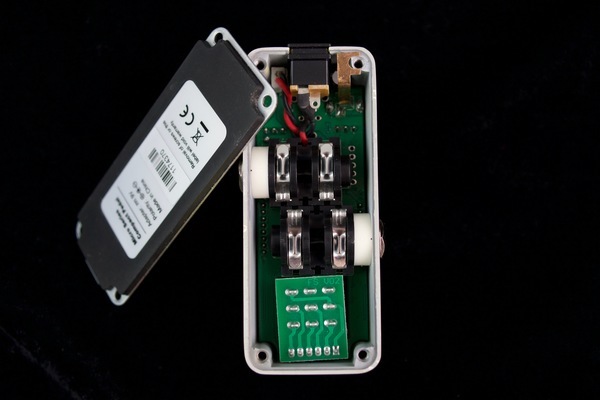 The pedal focuses on three different frequency bands a high, Mid, and low settings. 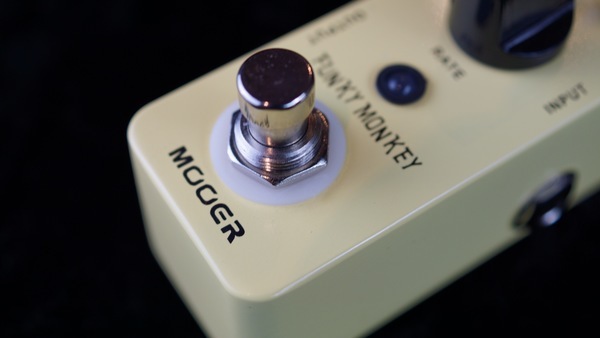 The Funky Monkey is an Auto wah pedal produced by MOOER a relatively new manufacturer known for their MIcroSeries form factor pedals. 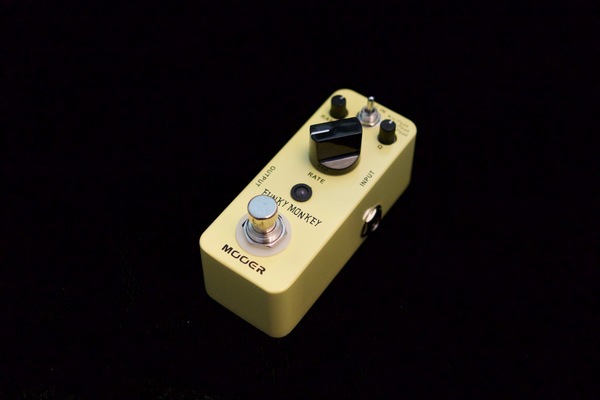 The Micro Series pedal are an extremely compact design allowing the player to either reduce the size of their pedal board, or fit more pedals onto their current one. Easy to use. 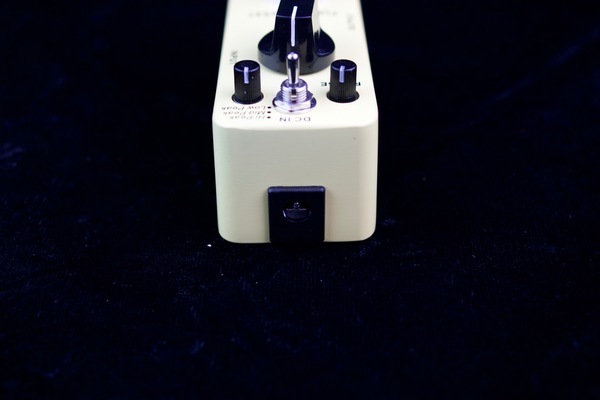 The main knob Rate controls the speed of the auto Wah. The range knob controls the amount of sweep, and the Q controls the tone from High to low. The Selector switch has three settings. 1. High Peak 2. Mid Peak 3. Low Peak. The on/off switch is a true bypass. Rugged case, Micro size design.